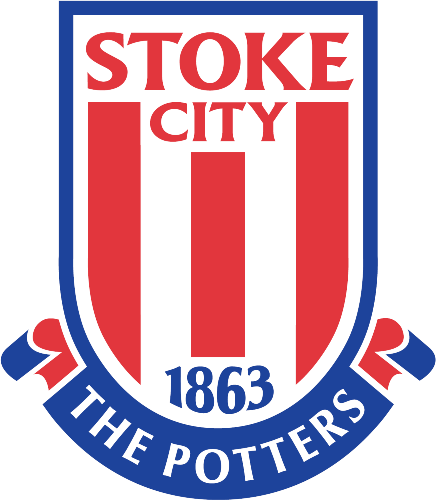 Premier League Preview for Stoke v Aston Villa along with Predictions for the matches on week 32 of the EPL. Follow up each match with results and video highlights posted later in the week. You can also check out the weekly EPL TV Schedule. Stoke City are in a tailspin that could lead them all the way back to the Championship if they aren’t careful. Especially since they will be facing off against relegation embattled Aston Villa. A Villa win would help them immensely while also heaping additional pain on Stoke. Stoke have continued to attempt their defensive long ball tactics. This has not worked out well at all. Their last win was 6 games ago 2-1 over Reading. In the past 5 games they have allowed 5 goals and scored 1. They are also winless with four losses in that time. Aston Villa have actually come away with some decent results lately. They have come close against big clubs like Arsenal, Manchester City and Liverpool, losing each by 1 goal. They also have managed to score 10 goals in their last six games while allowing 9. Looking at these teams I see Aston Villa as the better side right now. They have a strong attacking front line and are solid through the rest of the squad. I’m predicting an Aston Villa win. They have the better form on their side and have a team that look like they are up for the battle to stay out of the bottom of the table.